Our team is excited to meet you and help you achieve and maintain a vibrant, healthy smile. We know our patients value safe, efficient, and affordable care, so we strive to offer our patients the best technology and procedures available to the dental industry. 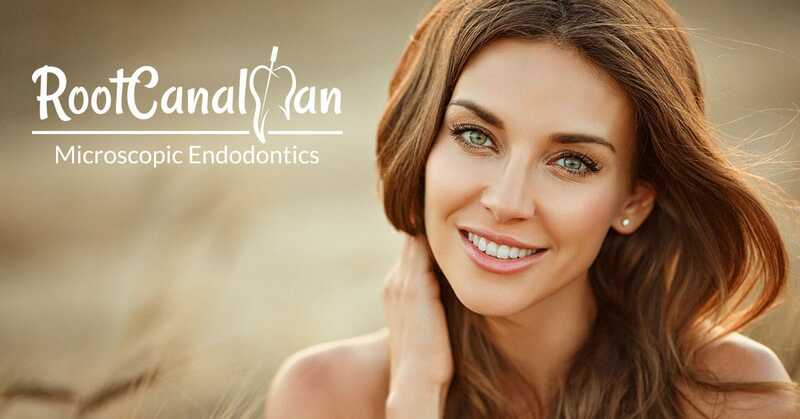 Root Canal Man is here to help you every step of the way, from providing you with the facts about good oral hygiene to walking you through treatment options. With proper dental care, we believe everyone can achieve a beautiful smile that will last a lifetime. Then, he went above and beyond and literally walked me down the street to the pharmacy to get the script filled. He was a very kind, attentive and very gentle through the entire process. I can not possibly say enough about my experience. Amazing. Highly recommend! Thank you Doctor. Dr. Sprague is a great dentist. My mom originally recommended him because she hated going to the dentist so, so much. He's certainly not your typical dentist, and they try to make everything as quick and painless as possible. You can tell he has a lot of regulars that he has taken care of for quite sometime. He really is a wonderful dentist. I have been plagued with dental problems always and he made me feel so at ease, everyone there is great. I had extensive dental work done and he was great as were his prices. He is very gentle and thoughtful and even called to see how I was doing afterwards. He was amazing. My root canal took 15 minutes and I was pain-free. He checked on me every second to make sure I was comfortable. He has a very light touch which makes everything pretty painless. Doctor uses state of the art equipment and the (new) office is really nice. Conveniently located in Beverly Hills, CA! Come visit us at our dental office, and you’ll see for yourself how comfortable and rewarding the dental experience can be. Our staff is always available to assist you with any questions or concerns you may have. We specialize in the treatment of diseases and injuries to the dental pulp, root and surrounding tissues of the teeth. 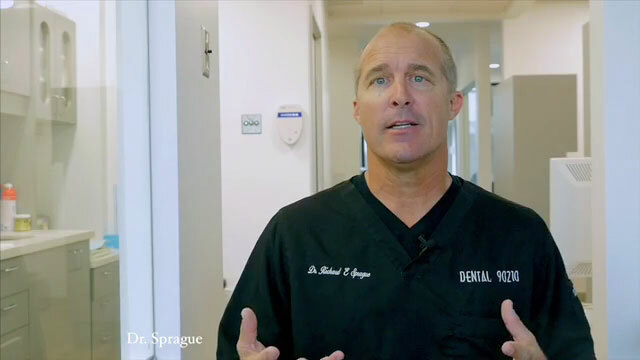 Ask Dr. Sprague about how our treatments, such as root canal therapy, an apicoectomy, or an endodontic retreatment can help save your tooth! Copyright © 2019 Clue Dental Marketing Inc.